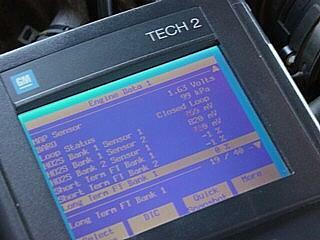 We have the GM Tech 2 factory scan tool and can do factory programming, re-flashes and programming updates…. We also custom tuning with EFI Live…..
Here’s a short clip showing me commanding the FRP to 130 MPa and the actual pressure closely following the command thereby confirming that the injector replacement just performed did in fact correct an extended crank/no start condition the truck came in for….. Here we are installing a 5 position switch and upgrading the PCM operating system to accept 5 separate power levels that are switchable on the fly. 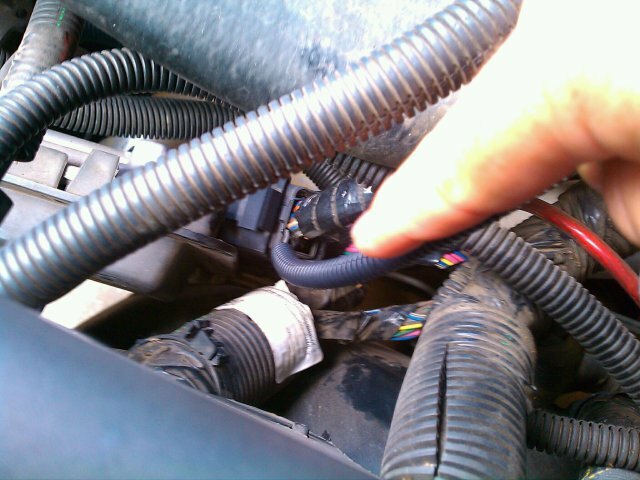 Here is a clip of the same truck we tuned with EFI Live and installed a 5 position switch and custom operating system. The audio is VERY poor…my GOPRO camera was freaking out, but there is tire fryage going on! Settings range from Tow Safe up to the max power you want to make with a stock transmission.